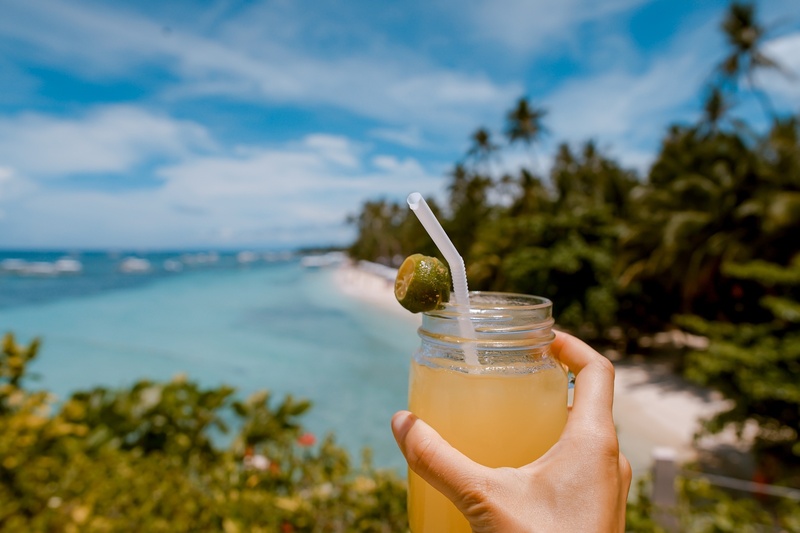 Because this can be such a hot topic for your newly hired team, we look at what startups need to know about vacation policies. Today’s workers, especially Millennials, don’t like the traditional model of earning vacation where you have to wait months or even years to get two weeks of paid vacation. To cater to this growing subset as well as the generation of workers coming up behind them, you want to rethink traditional models of allotting paid time off and create processes and policies that work for both your startup and your staff. How Many Days Off Should You Offer? The answer is that all startups struggle with this question, and generally there isn’t a one-size-fits-all solution. While you want to create a superb company culture with increased employee morale, you still need to run a business and ensure that it’s profitable. Ultimately, it’s your decision. Vacation time is on the whole more generous in Europe than in the United States. Decide what kind of culture you want to build, and structure your vacation policies around it. Do also decide what you’ll do with unused vacation time – will it rollover or be lost? While the above is a guide, there are other ways to structure your vacation. Let’s take a look at a few of them. Traditional polices – this includes time off for vacation, sick leave and personal days. Nearly half of all businesses use this model. Basically, you’d take the above numbers and add in some time for sick leave and personal days. Paid time off banks – this includes time off as one whole amount, and employees can choose to use it however they’d like. Unlimited time off – this method is fairly new and allows your team to choose their amount of time off. It assumes that your staff members won’t take advantage of the policy, but that they will take off the time they need to be more productive. Often small businesses have fewer employees, so losing one to vacation impacts the business as a whole. One of the best ways to ensure your startup is still moving forward is to account for time off in your overall project planning. For example, if you’re bidding a job, and one team member is off for two weeks, add this into your overall planning calendar so you don’t miss deadlines. This can be an added bonus for startups, but you want to make sure that your employees actually take time off. For some, unlimited is such a grey area that they don’t know what to do with it. Let your employees know how much vacation they’re supposed to take. This lets them know you expect them to take a specified amount and avoids confusion for those who may be fearful of taking any at all. You may want to be a competitive employer and cognizant of employee burnout, so define the amount you want them to take whether that is one week, two, three, four or more, and make that a policy. You can always add a note in your employee handbook that says employees can always ask for more. Before hiring anyone and certainly during your new hire on-boarding process, you want to make sure your staff knows about your vacation policies. Whether it’s immediately given to them, or they have to earn it, the best place to spell out your vacation policies is in your employee handbook. Time off ranks at the top of most employees wish lists for the perfect job. This even rises above most staff members’ desire for cash bonuses, raises, and career advancement. It’s worth noting though, that in many companies, employees leave vacation days unused. Why don’t they use their time off? Some said they don’t want to “get in trouble” for taking time off or they’re too busy. Some even say their direct bosses discourage it. In startups and smaller companies, employees feel even more pressure not to take their vacation days because there is so much work to do and usually the team is small. You want to ensure that your staff take and use their vacation days. Why? It’s good for your business as well as your staff. Vacation time refreshes and rejuvenates. It is a great way to encourage a work-life balance, and can often improve performance. Ultimately, businesses who offer a healthy vacation plan end up with more productive team members.